The St. Vincent de Paul Society is a parish based international Catholic charitable society. They help the materially and spiritually poor of our parish regardless of religious affiliation. Those needing assistance should contact the society through their help line by calling (508) 237-7983. 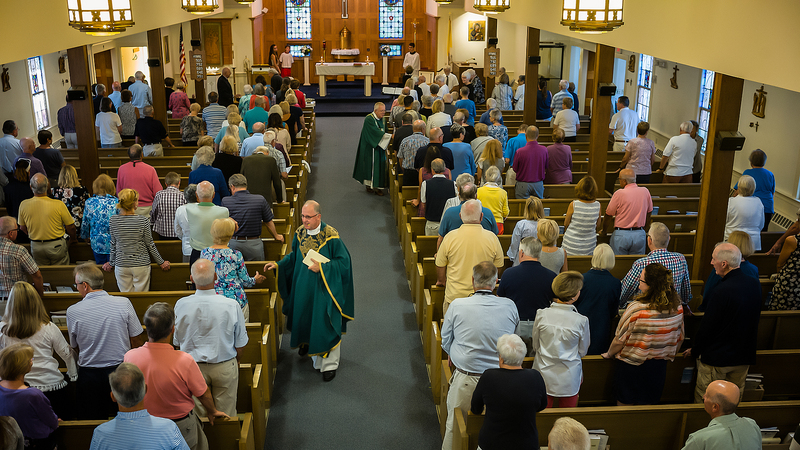 Parishioners interested in joining the society should call the Parish Office (508)-945-0677 or email parish@holyredeemerchatham.org.